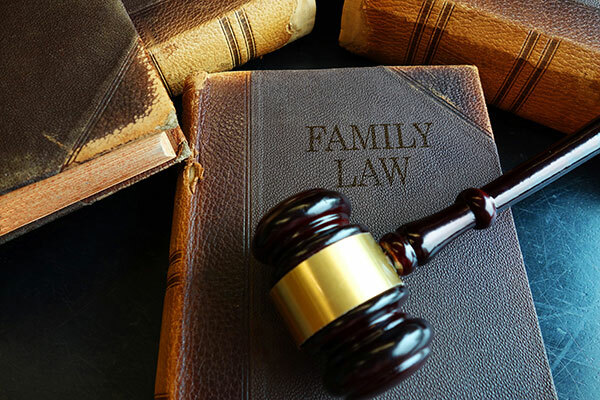 Our family law practice assists our individual clients to prepare for marriage and family planning by preparation of premarital and post marital agreements. When necessary, we assist our individual clients to a personalized, cost effective resolution to ending a marriage and resolving matters of child custody and spousal support. Our family law practice focuses on efficiency and expense reduction techniques, such as marital settlement agreements and mediation, when appropriate and effective to meet our client’s goals. Skilled legal representation in divorce matters can help keep your ongoing businesses operational and the individual principles of those business best protected during the process. Contact our office now to further discuss your premarital, divorce, child custody, or spousal support needs.